Send us your garden photos! 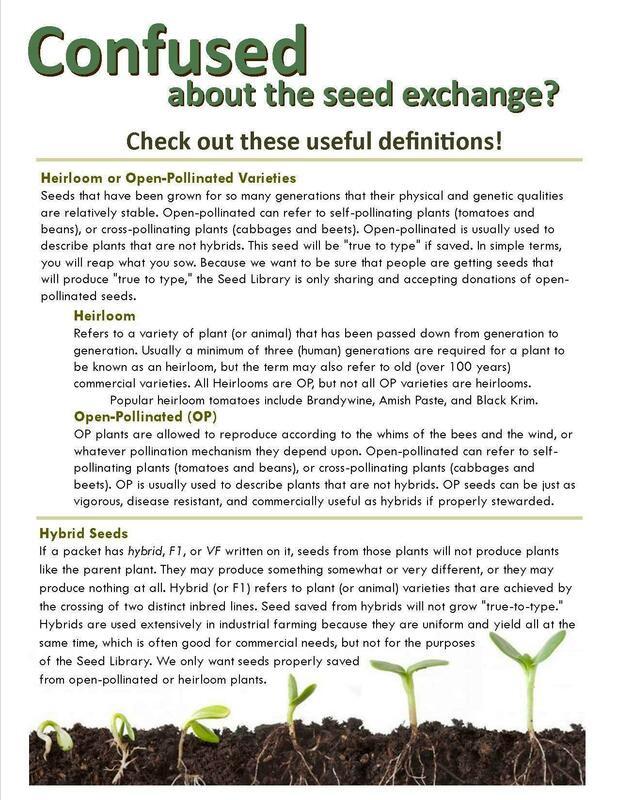 What is the Seed Exchange? 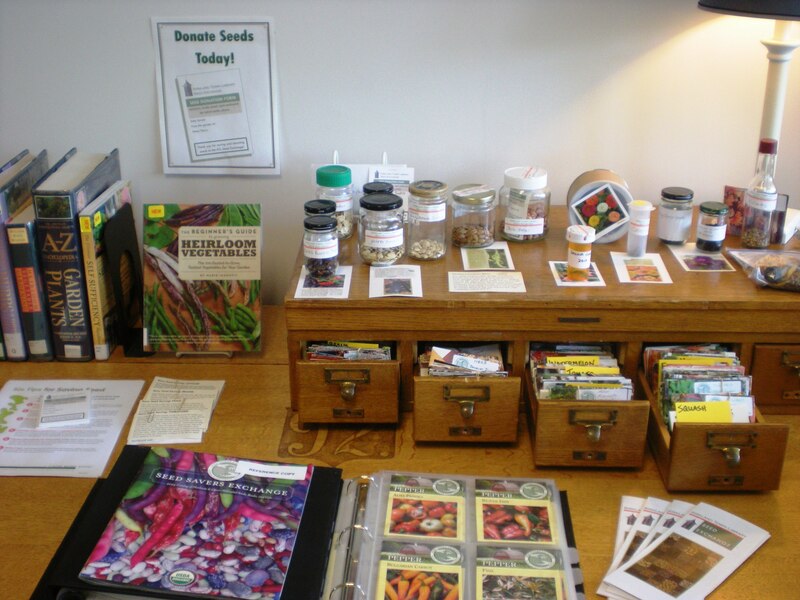 We provide educational resources to learn about gardening and seed saving. 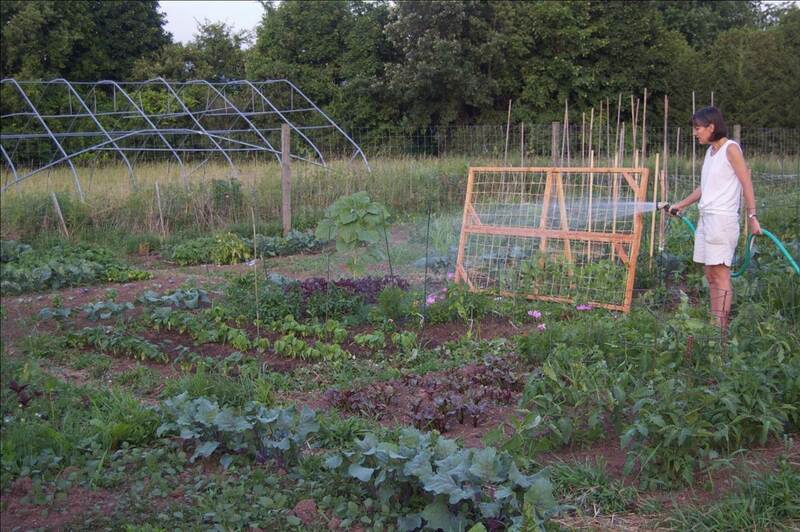 We offer free heirloom, locally saved, open-pollinated seeds and we accept donations of non-hybrid seeds. We advocate for locally diverse garden heritage through seed saving. The KTL Seed Exchange will nurture a thriving community of gardeners and seed savers. In addition to providing access to free seeds, we will support gardeners and seed savers with a variety of educational gardening materials about the process of growing, harvesting, and seed saving. 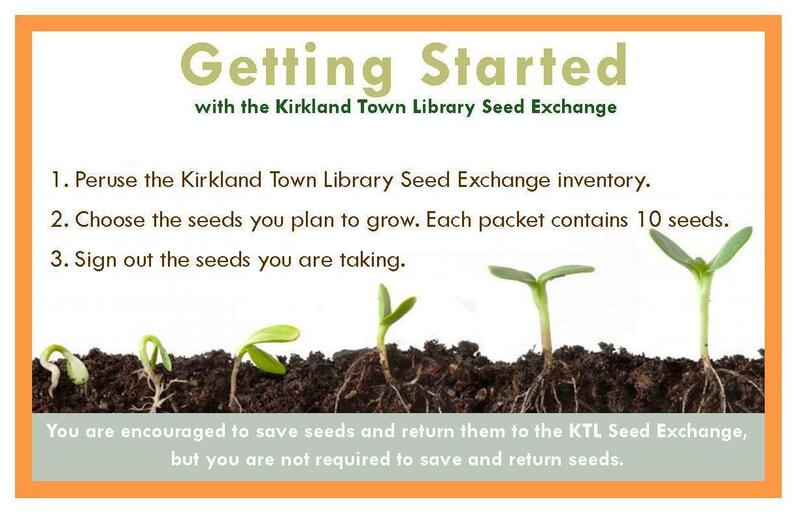 We aspire to be the regional leader in promoting seed saving and sharing.